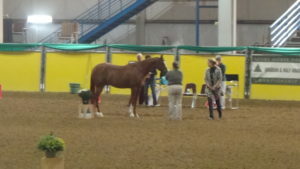 with 10 horses. Every horse that went, received a Top Ten or better. 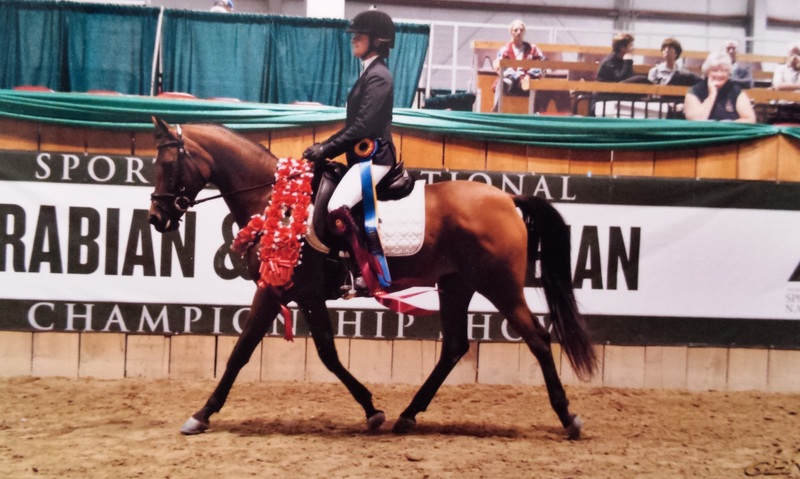 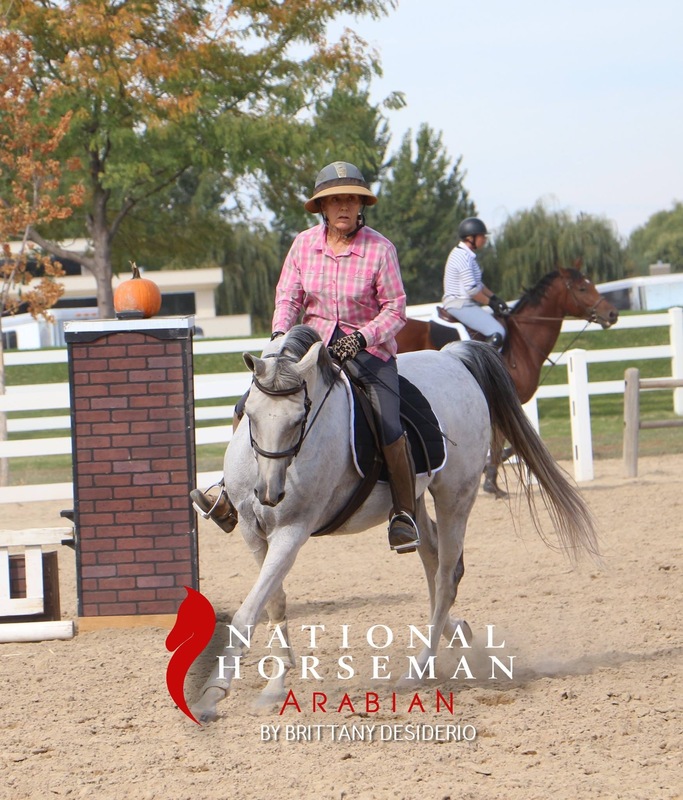 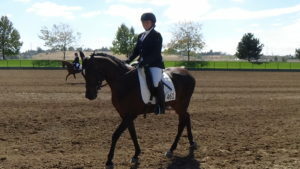 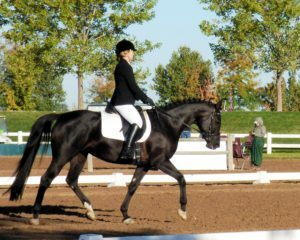 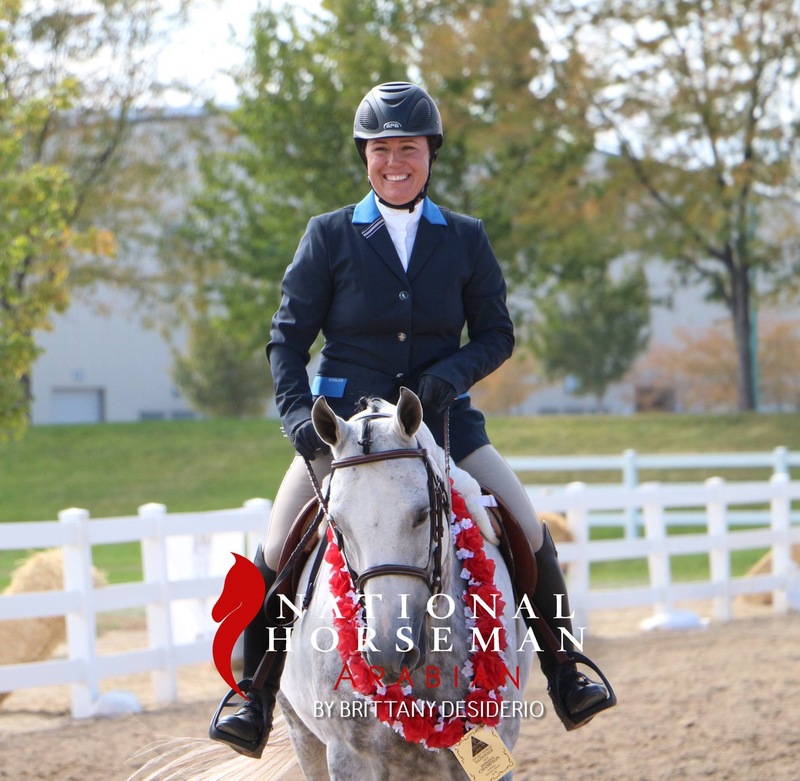 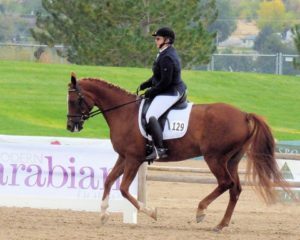 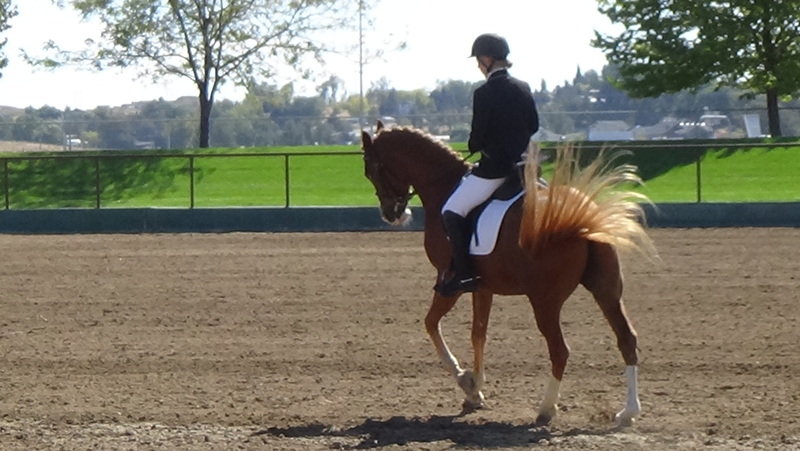 5 Top Tens – Training level AOTR, Young Horse Dressage, Sport Horse In Hand Open and ATH, Sport Horse Under Saddle Jr Horse. Pictures posted with permission of photographers.